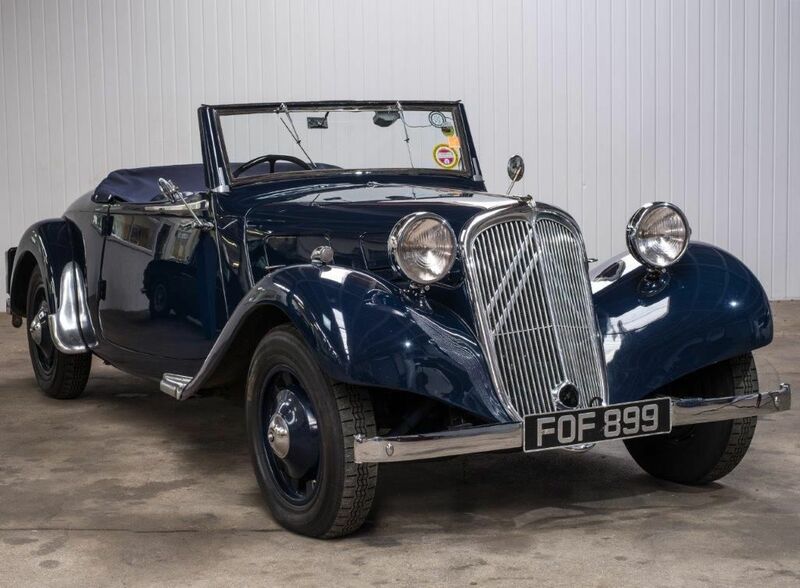 The forthcoming Anglia Car Auction sale on the 13th April is already brimming with cars, but one notable rarity is a right hand drive 1939 Citroen Light 15 Roadster. Finding a saloon version is very easy as the cars are very plentiful, but a UK built roadster is almost a one off. Full details can be viewed on the ACA website via this link 1.